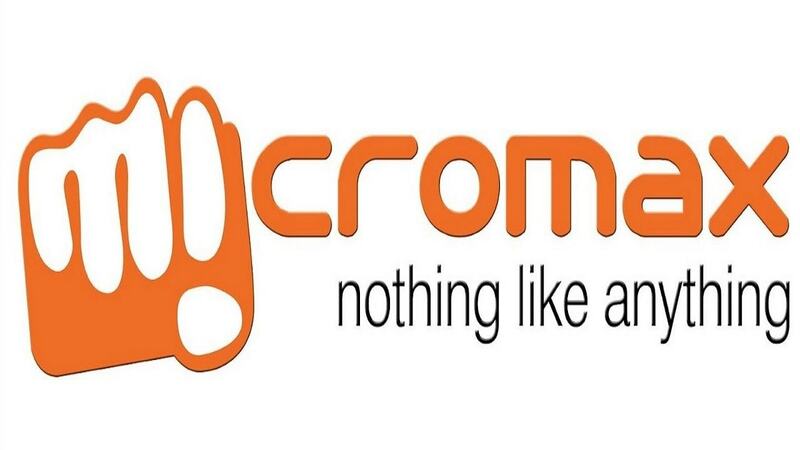 The Marketing mix of Micromax proves why Micromax has grown by leaps and bounds in India. 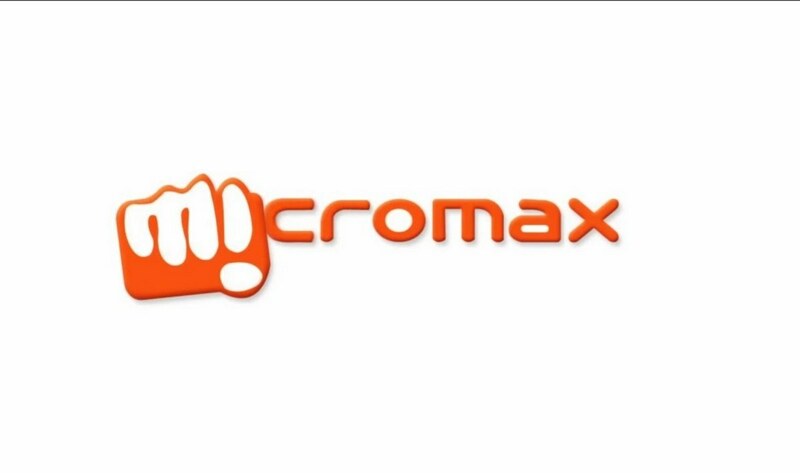 Micromax Mobile was founded in 1991 by Rajesh Agarwaand who used to work as a computer hardware distributor. Rajesh was joined by three more Indians called Rahul Sharma, Sumit Arora and Vikas Jain in 1998 as co-founders. The four joined hands in transforming the company from a mere distributor to a telecommunication equipment marketer. And in 2008, Micromax joined the mobile handset market. 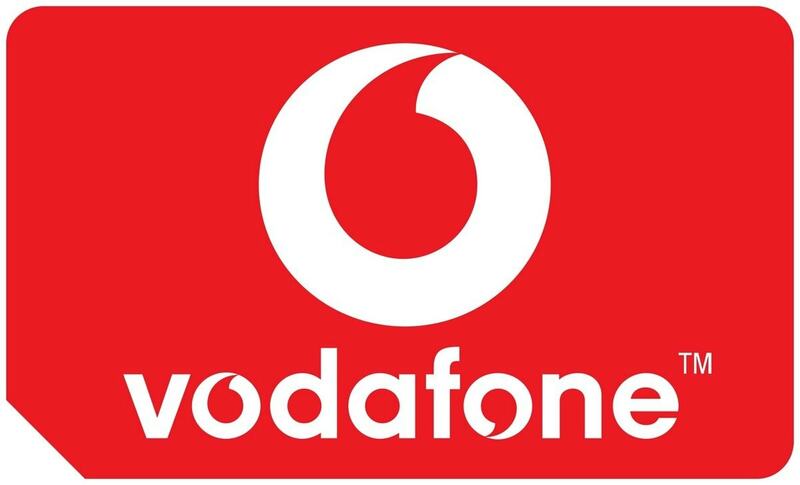 By 2010, the company had grown to become one of the largest Indian mobile handset companies and it differentiated itself by offering feature rich smart phones at very affordable prices. The company has ensured it survives the market by adapting to the changing market dynamics through the introductions of feature-rich smartphones and phones that are mostly a “me too product” and enter the market at an aggressive price. The company enjoys an impressive 22% market share in the smartphone segment in India, thanks to its excellent marketing mix. Micromax provides a wide range of phones with different features thus serving a variety of customers. The major differentiating factor of Micromax is that it has managed to distinguish different unique needs of customers and offer a product that solves them such as providing rural customers with long battery life, and providing urban customers with the best variety at least cost with excellent quality of smart phones. The company is also coming up with new and modern models that will provide competition to the existing mobile markers. So the company has launched many types of dual-SIM phones (this makes 85% of the total product portfolio). The company mainly produces android phones which have proved a huge success. Starting from low end mobiles, Micromax has seen a huge success in their latest Canvas and turbo series. These feature rich smart phones have established them in the league of mobile giants. 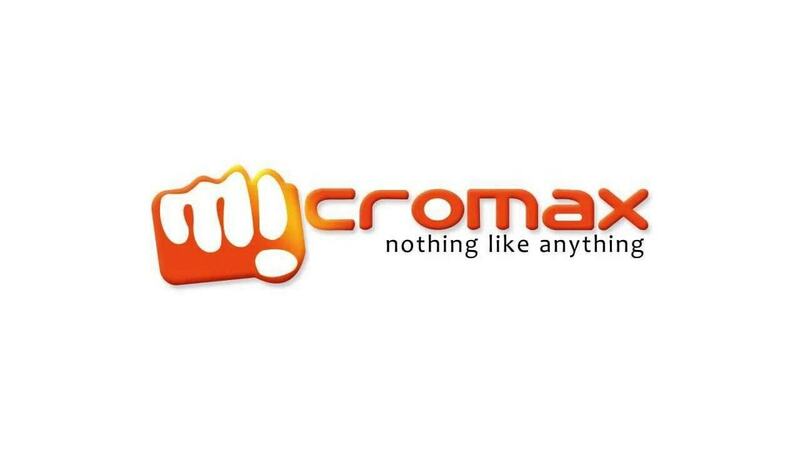 In fact sales figures show that micromax is second only to Samsung in India. 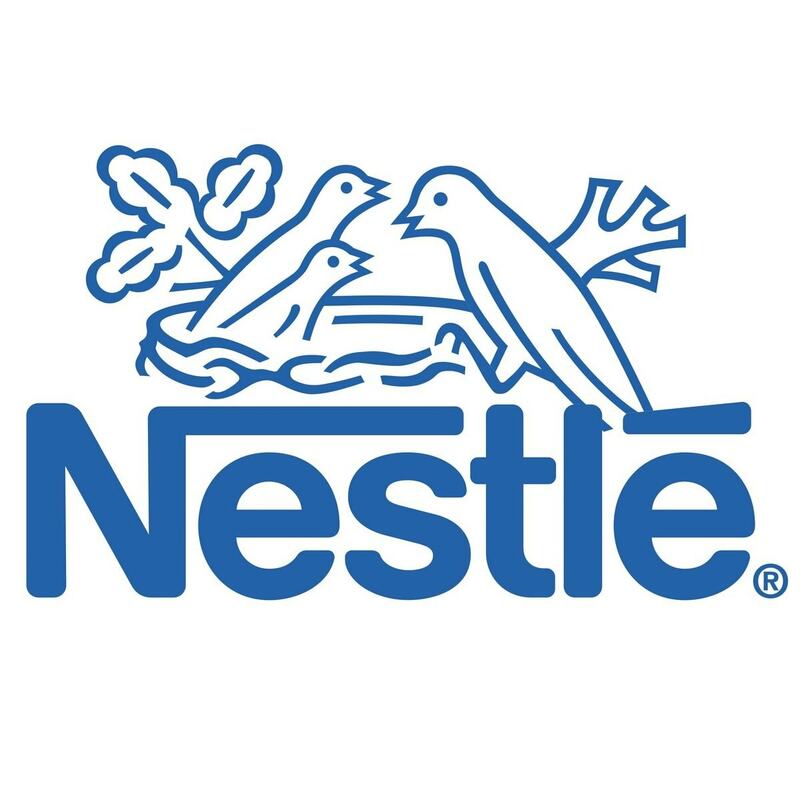 The company employs a unique marketing strategy that targets the Indian market position. One strategy that it used very successfully was that it targeted the rural market when it started out. This was a unique strategy considering the fact that most companies start with the urban market before penetrating the rural markets. The first phone to be launched in the rural market was called Micromax X1i, a very unique brand that featured good battery backup. This hinged on the general consumer insight that rural folks normally have problems with electricity and producing a battery that lasts much longer would be a big success. The success of this first phone triggered the company to make significant steps in entering the market despite the many challenges it had to face in penetrating the rural market. The problem of logistic was solved by setting up an elaborate distribution network comprising of 450 distributers and more than 50,000 retailers. One of the highlights of the company’s distribution strategy is that it made the distributors pay for the products in advance but offered generous margins as incentives in return. For those who did not make advance payments, they received thinner margins. However, Micromax faces stiff competition from established brands like Nokia, Samsung, Apple, Spice, Karbon and cheap Chinese manufactured phones. Another issue which it faces during distribution is that it is not able to match the surge in demand and is several times found to be unavailable in the market, in case the purchase rises. Thus manufacturing needs to increase if it wants to keep its distributor base happy. As already mentioned, Micromax has already gained traction in terms of penetrating the Indian mobile market which currently stands at 22%. 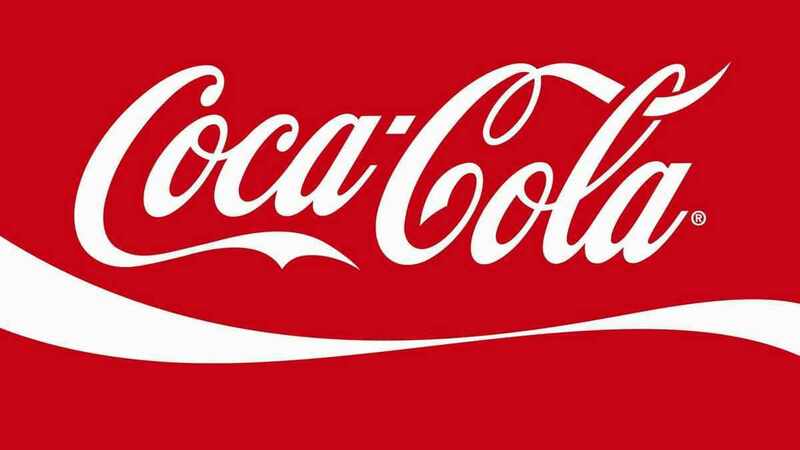 Now the company is engaged in a marketing strategy that will help it create awareness for its products. For instance, it is trying to use Bollywood celebrities and MTV to publicize its brand image. 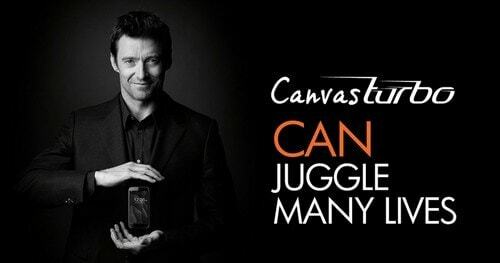 Wolverine fame Hugh Jackman was roped in recently as its brand ambassador signaling the company’s intentions to expand its presence to the west and tap the overseas market in coming days. The company has also partnered with other companies like Yamaha, which it uses to enhance their audio experiences. It is also worth mentioning that Micromax uses online marketing, print and TVC advertising and billboards to advertise its products. Point of purchase advertising is also a strong feature of Micromax. Pricing strategy is at the core of Micromax marketing strategy and is aimed at providing quality phones at an affordable price. So the company has adopted a penetration pricing strategy at both rural and urban market. The company realizes that pricing the product at a lower rate increases its market share and fends off the competition coming from giants like Nokia, Apple Samsung, among others. In fact, the success or failure of Micromax is solely dependent on the pricing of the smart phones. The company has long term plans and wants to expand its growth to other Asian countries. 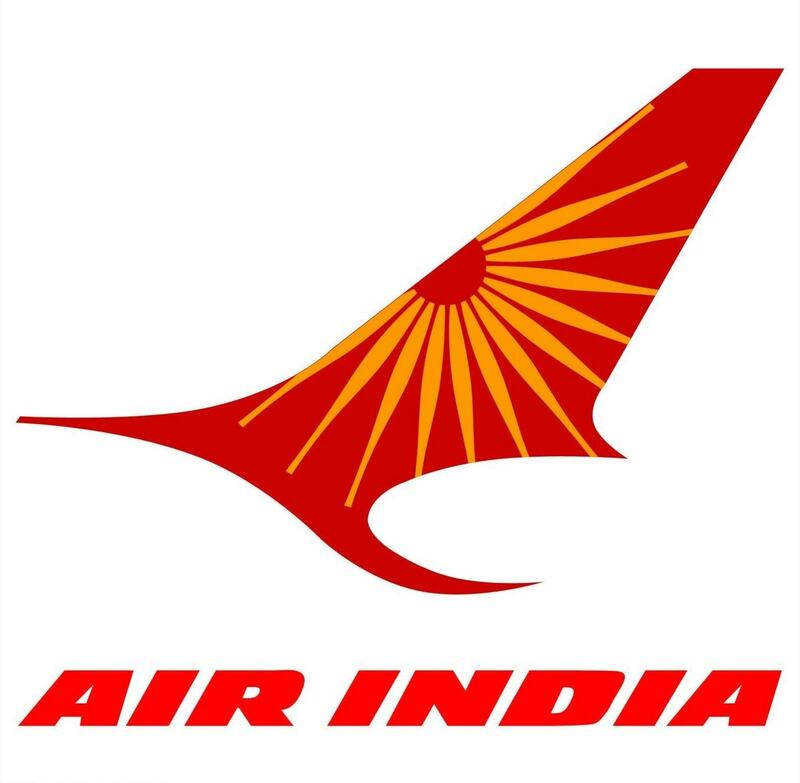 It is planning to come with an IPO in later part of the year proceeds of which it aims to incur in R&D and setting up of state of the art manufacturing units apart from expanding its presence to the other parts of the world. Every one should admit that micromax has some of the best marketing strategy somebody ever had. even they had launch the jhadoo mobile by knoeing the trending of the aap party. that’s the popint that i have to admit that they have some big guns to shoot.